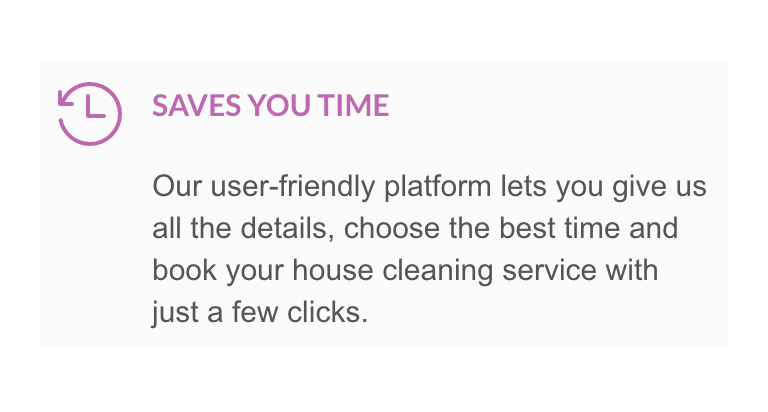 Book a trusted Cleaning Company instantly below. Recently used LadyMaids and they did really great job. Both of their cleaners were professional, courteous and detailed. decided to use them monthly from now on. 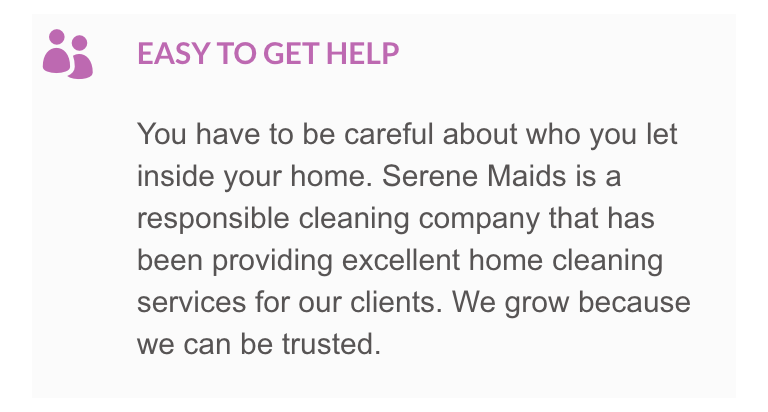 I started using Lady Maids last month after a bad experience with a competitor and have been very impressed with them. They do a very deep detailed cleaning getting behind & under furniture even moving big pieces around. They are also very friendly. Very reasonably priced as well I’ll definitely continue to use them for bi-weekly cleanings. I had a very good experience with Lady Maids this week, the first time I used them. Easy to book my last minute move out apartment cleaning. The cleaning person did an excellent job, and I will have them back. I got an offer to redo the cleaning that I had over two years ago because the company is under new management. Although I was hesitant at first, I decided to take them up on the offer. 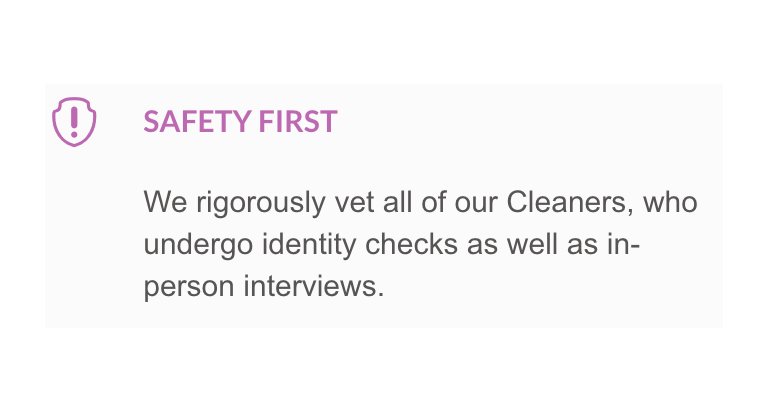 This cleaning was very thorough and the employee that did the cleaning was very professional. 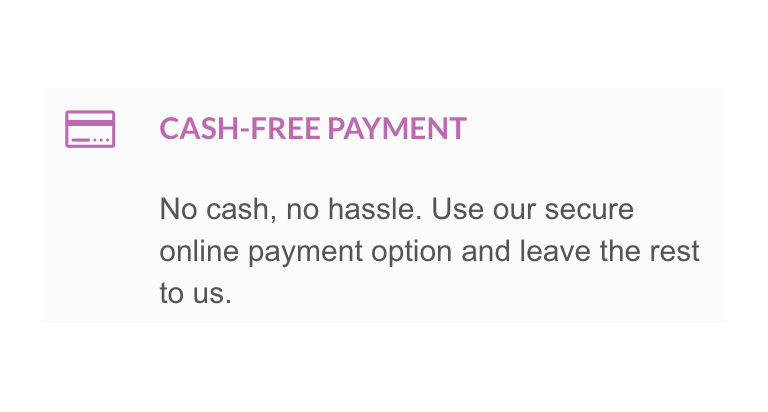 I would definitely use this company again and I am very happy with their service this time around. 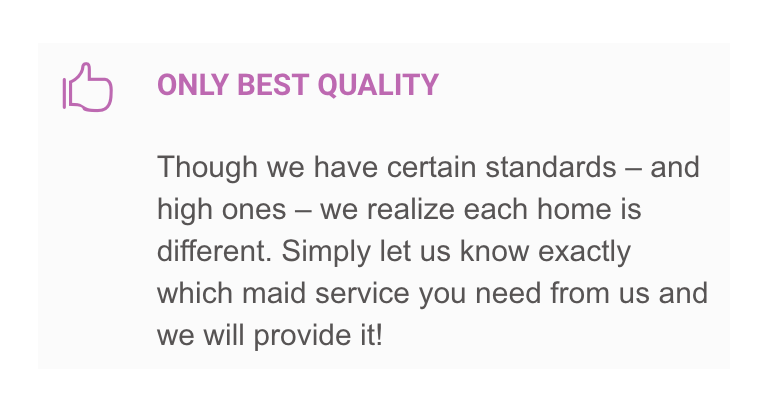 We have used Lady Maids for over a year, and they are great! They are always on time and do a very thorough job. 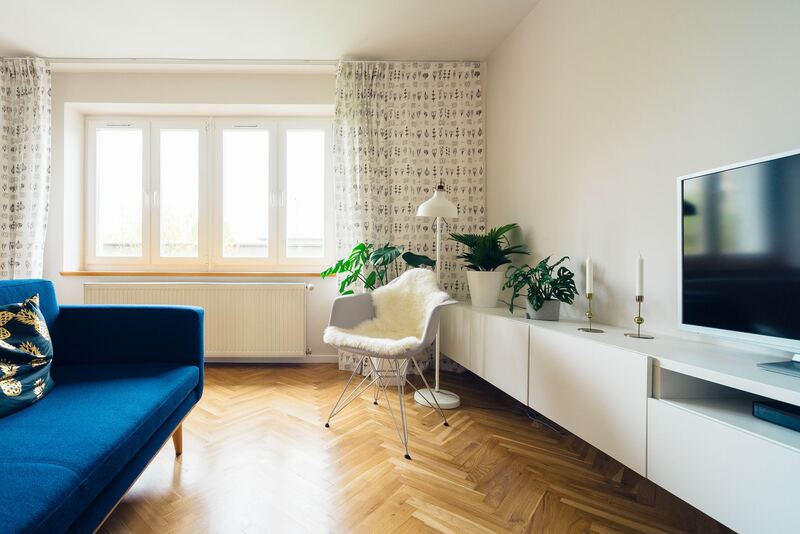 We have had different individuals doing the actual cleaning, and all have been efficient and courteous. In addition, they are very willing to go the extra step on problem areas. In addition they are very respectable of our time and property. Heartily recommend!! I thought that, being a teacher, it would be impossible to afford a regular cleaning service. Lady Maids has proved me wrong. Your teams always arrive promptly and come ready to work. Best wishes. Lady Maids Cleaning Service do it every single time they've been incredible! The cleaners go above and beyond even organizing my shoes and closet. Highly recommend if you want your place looking spotless. 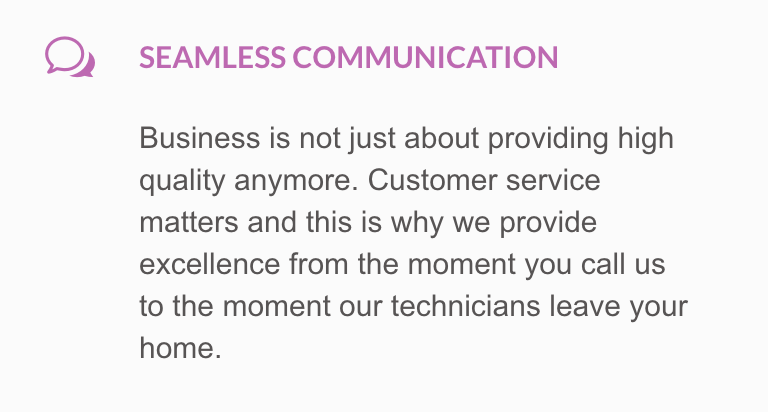 The service that we get from your cleaning service is always great. My children love it when they get home from school and the house is all clean. Thanks so much for your continued great service; I don't know what I would do without you.